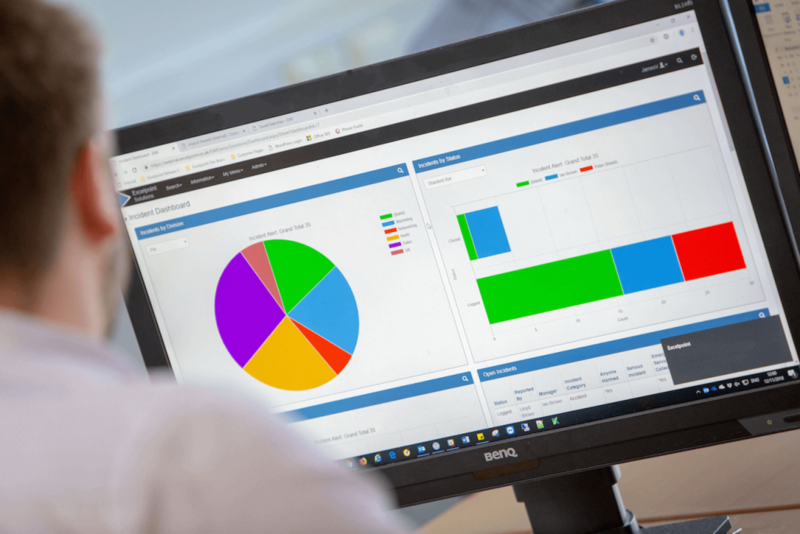 As a key player within the global no-code systems and process automation market, Excelpoint has built its success and reputation on supporting its customers to streamline and automate business processes, helping them to realise process efficiencies and significant cost-savings. They are also unique within the software sector as their platform creates customer-specific automated business systems without writing a line of code, saving customers valuable time, money, resources and future proofing the software. 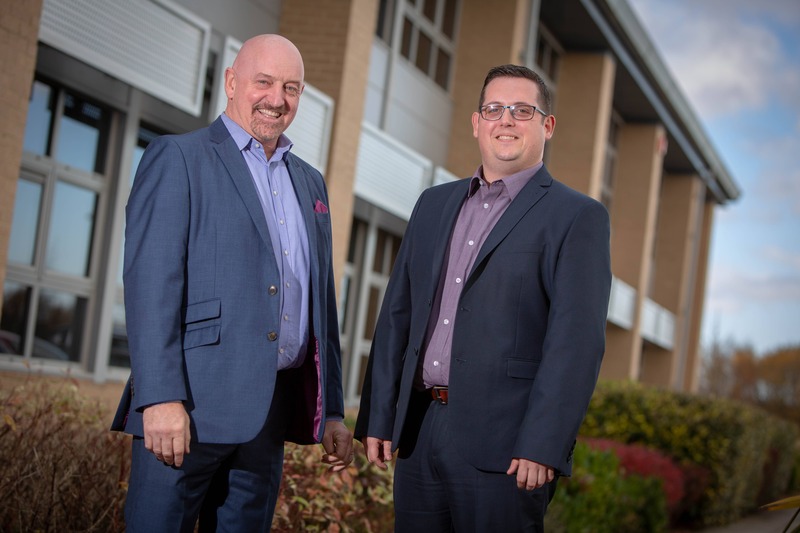 Managing Director Ian Brown explains: “What makes us stand out is that we offer a system that can manage all business processes which include CRM and sales management, inventory control, manufacturing process, risk management, planning and resourcing, distribution and customer service, amongst others. Our software can be configured to meet the needs of any business model. For example, we developed a fully automated software system for Polar NE to eradicate the inherent workarounds, providing real-time data and full visibility of their order pipeline. The new system enabled them to match resources to projects, improving efficiency and enabling them to deliver a first-class service. For more information about Excelpoint, please visit www.excelpoint.co.uk, follow them on Twitter, LinkedIn and Facebook, telephone 01325 328839 or email sales@excelpoint.co.uk.